Thanks to the invitation of the Association for Tállya, in 2016 our festival organizing team of Valley of Arts came to the other half of the country to create something new here after the Lake Balaton Uplands. The idea of the Association was to create an art festival that can function as a missing event for visitors in the eastern, north-eastern region of the country and also to the region of Hegyalja to invigorates the life of Tállya. 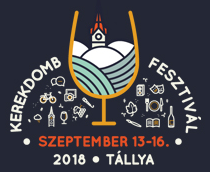 Our festival team was delighted to have the invitation especially because with its past, hidden memories and unrivaled wines, Tállya is a perfect and very loveable venue for an event we imagined. Our goal is to help produce a unique festival that creates an art cavalcade every year with the exceptional interaction of the hungarian art world and the locals. 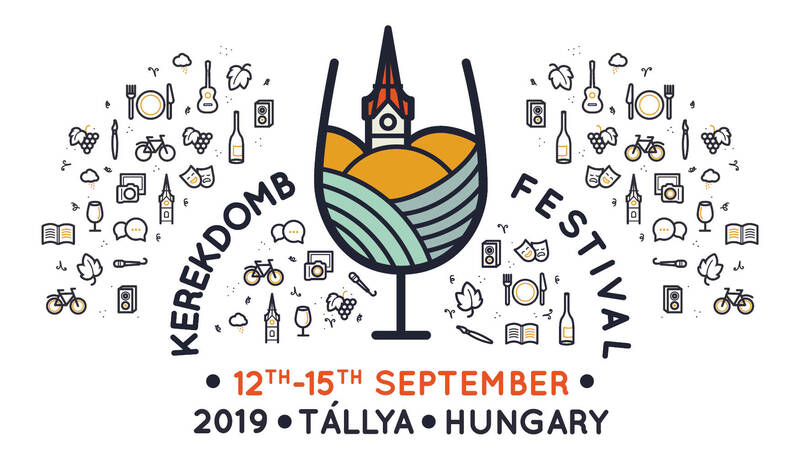 Kerekdomb Festival aims to give you a lasting experience and create new bindings both in visitors and locals. With booking inquiries please contact us at e-mail: szallas@kerekdombfeszt.hu We suggest you to book your accomodaton in time and map the the offers of surrounding villages as well.